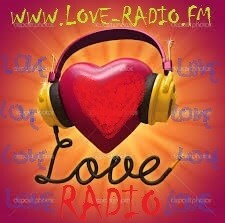 www.LOVE-RADIO.FM brings you all the LOVE SONGS, the best Ballads and slows ! Discover romance 24 hour a day, totally free ! ! !